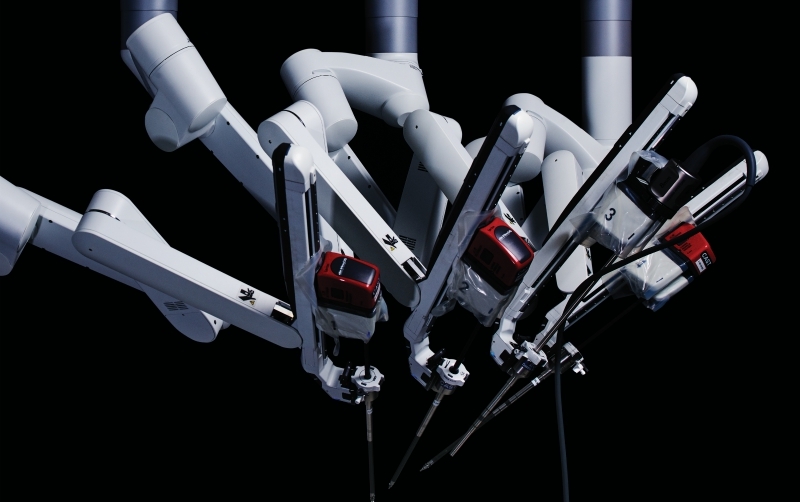 With its four mechanical arms, the da Vinci surgical system looks like something you’d see in a sci-fi movie—or maybe a Tesla plant—but since the FDA approved its use in 2000, the robotic device has become a fixture in operating rooms around the world. Physicians like the da Vinci for its precision and for its ability to work with smaller instruments, making surgery less invasive than traditional methods. More precision and less cutting also mean faster recovery times and less post-op pain. That’s assuming the doctors using robotic devices are adequately trained. In 2014 the nonprofit ECRI Institute listed the lack of such training on robotic systems as being among the nation’s top ten health-technology hazards. And a 2016 study by researchers at the University of Illinois, MIT, and Chicago’s Rush University Medical Center attributed 144 deaths and thousands of injuries to robotic surgery between the years 2000 and 2013. While technological glitches were part of the problem, the report’s authors also noted the need for better training among surgeons. Complicating matters is that training procedures vary from hospital to hospital, and levels of expertise with the equipment can vary just as much. Another unknown: Whether $2 million da Vinci machines are actually more effective than non-robotic laparoscopic surgery, which is also minimally invasive and often thousands of dollars cheaper. But with more than a dozen robotic surgical devices already on the market and more on the way, having better-trained humans at the controls can only be a good thing.